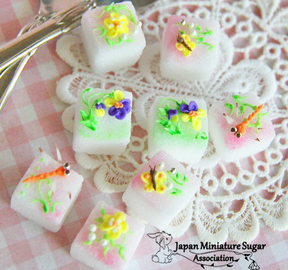 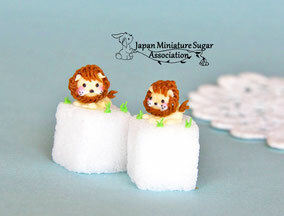 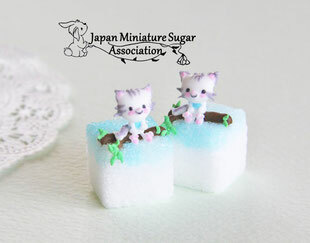 Based on the foundation of Sugarcraft, you learn the basics of miniature sugar and you can connect it to applications for all kinds of sweets such as icing cookie. 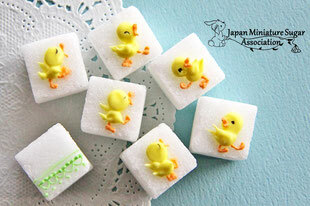 Especially with respect to icing cookie expression ability of a solid rises greatly. 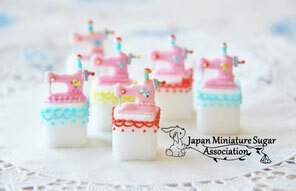 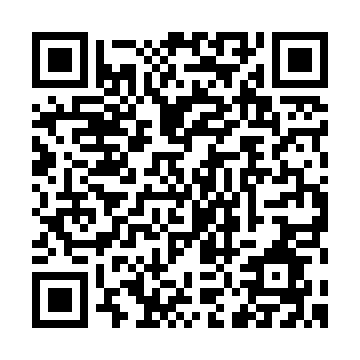 Furthermore, we can develop such as celebrations like birthday and coloring on anniversary. 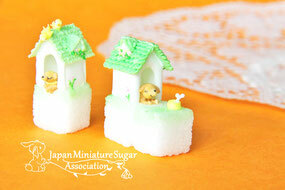 And we can extend to miniature sugar to spread to the world.